Update: You need to reserve cars by today to take advantage of the 40% off code! You can cancel for free at any time. For example a 1 day rental in Fort Lauderdale from December 3-4 would cost $75 after tax. Use the 40% off code above to drop the price to $47.48. If you are a new renter you’ll also get $25 back after the rental, dropping the effective cost to $22.48. For example a 2 day rental in Fort Lauderdale from December 3-5 would cost $145.54 after tax. Use the 30% off code above to drop the price to $104.26 for 2 days. If you are a new renter you’ll also get $25 back after the rental, dropping the effective cost to $79.26 for 2 days. For example a 2 day rental in Fort Lauderdale from December 3-5 would cost $145.54 after tax. Use the $50 off code above to drop the price to $95.54. As a new renter you’ll also get $25 back after the rental, dropping the effective cost to $70.54 for 2 days. 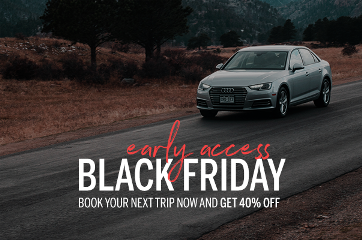 12 Comments On "Ends Today: Save 40% With Silvercar’s Black Friday Sale! Audi Rentals For $47/Day Or $22 For New Renters!" 2 points of \"fine print\"
“Rental Car Sales Tax” on the toll and gas plus fee if you take advantage of “Silvercar only passes on the toll itself” and “only” paying a “$5 flat rate fee on top of the actual local price of the gas”. Do they provide pick up in the location in Brooklyn? Is there any liability coverage? I got it at $136 a day! Can’t make a reservation more than 6 months out (i.e., starting later than 5/19/2018 as of today). Ugh. 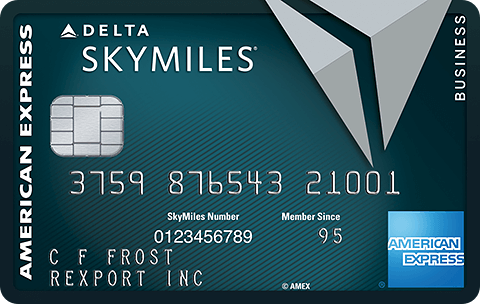 Does this company have a deal if you pick up in one city or state and return in another? I’m looking to minimize those fees. I have rented from Silvercar several times and the experience has deteriorated somewhat. The LAX pickup location is a joke and the parking shuttle you need to use doesn’t come very frequently. They haven’t refreshed their fleet and all the cars there had over 40k miles. Audi purchased the company and it seems they haven’t quite figured out what to do with it. is there a way to drop off at diff location? 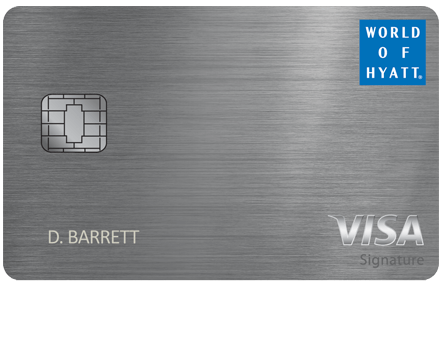 Will the amex SPG cover the insurance and what should i write in there ?